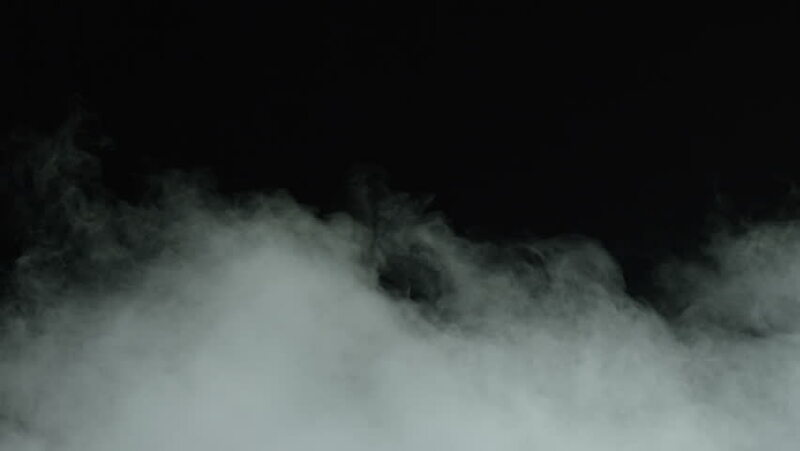 Clouds Realistic Dry Ice Smoke Storm Atmosphere Fog Overlay (footage Background) for different projects. (slow motion) You can work with the masks in After Effects and get beautiful results!! !